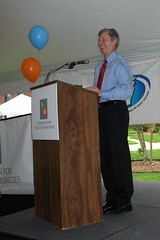 Nozell, rhymes with Oh Hell: Walk New Hampshire Celebration! 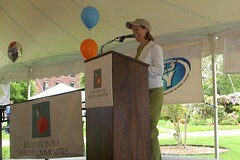 Today at the State house Plaza, NH First Lady Susan Lynch lead the Walk NH celebration. 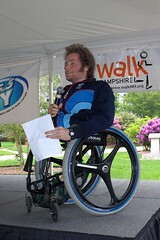 Other speakers included NH Ski Paralympian Tyler Walker and Governor John Lynch.